“The human rights situation in Vietnam is worrying,” according to Commissioner for Trade of the European Union, Cecilia Malmström, after her meeting with independent Vietnamese civil society organizations on March 14, 2019. 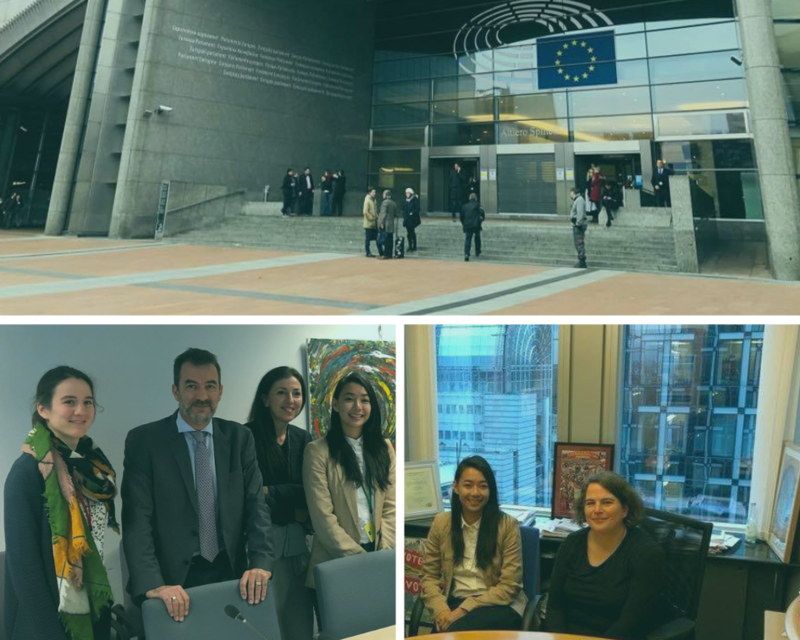 On March 14, VOICE’s advocate human rights delegation met with Cecilia Malmström, Commissioner for Trade of the European Union. From left, Anna Nguyen – VOICE’s Director of Programs, Cecilia Malmström, Trinh Hoi – VOICE’ Executive Director and Nguyen Vi Yen. However, during recent months, the human rights situation in Vietnam did not improve. Instead, it became more concerning. Commissioner Malmström is not the only EU official who has expressed concerns over the worrying trend of suppression on human rights in Vietnam in recent months. 32 MEPs from across the political spectrum of the EU Parliament signed a letter back in September 2018, calling on the EU to demand specific human rights improvements from Vietnam before the ratification of the EV-FTA. 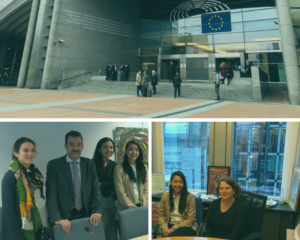 EU Spokesperson on Foreign Affairs and Foreign Policy, Maya Kocijancic, also confirmed in an interview with Radio Free Asia earlier this month, that during the 8th EU-Vietnam Human Rights Dialogue held in Brussels on March 4, 2019, the EU had addressed specific cases of prisoners of conscience with the Vietnamese delegation. As of today, The 88 Project’s database documented 21 Vietnamese activists are held in pre-trial detention. There are 218 other activists currently serving a prison sentence; among them, 30 are female activists and 51 indigenous political prisoners. 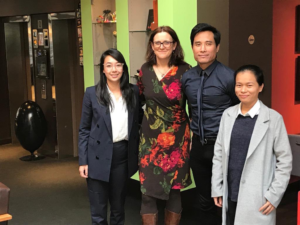 According to VOICE (Vietnamese Overseas Initiative for Conscience Empowerment), one of the organizations attended the meeting with Commissioner Malmström, the unconditional and in-country release of Vietnamese prisoners of conscience must be the first human rights benchmark before the ratification of the EV-FTA. Vi Tran, from The Vietnamese. Photo from Malmström’s Twitter, Commissioner for Trade of the European Union. On International Women’s Day, March 8, we wish “half of the world” strength, success and happiness. We would like to honor female activists, especially female prisoners of conscience, who have sacrificed so much to fight for a better society. The role of women is increasingly affirmed, in the family, society and at VOICE. Gender equality is one of the values that VOICE focuses on. This is reflected in our male/female ratio as well as policies that concern women. Currently, we have two female Board members out of five people. On average, about 50% of our interns are female. This rate is also applied to our staff, including key positions such as department directors and managers. We also have policies, such as health insurance and maternity leave for both genders. We recognize and appreciate the role of women in promoting social change. Therefore, ensuring equality in accessing opportunities for both sexes is indispensable at VOICE. Once again, we wish you a meaningful International Women Day. 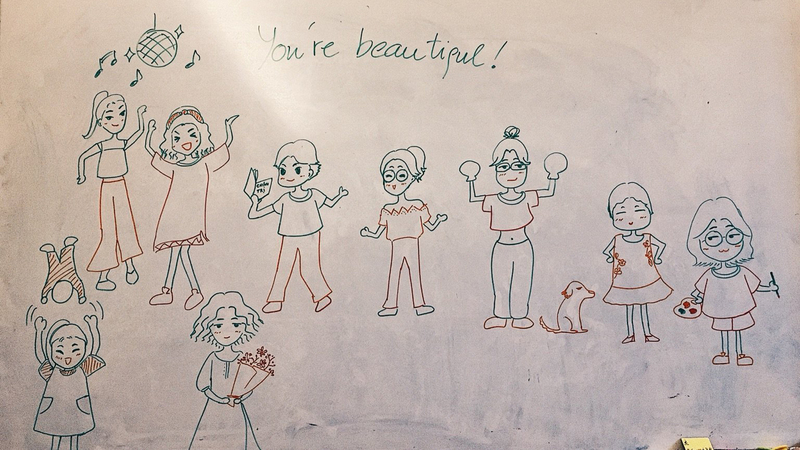 A picture of VOICE’s female staff, interns and our beautiful dog. Through their collective efforts, they have shaped the vision, implemented the mission and deployed the daily and monthly activities of VOICE. However, their stories have not been told yet. 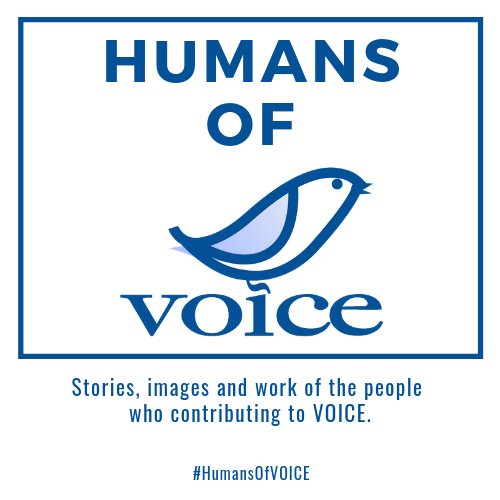 We now will start a series of stories called Humans of VOICE to help the public understand more about VOICE’s people and work. These stories will be told every Friday, at 20:00, Vietnam time. Let’s wait and watch. 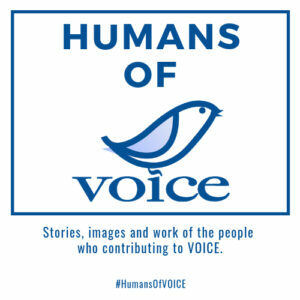 Would you consider yourself as a Human of VOICE? Please let us know! 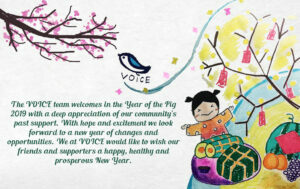 The VOICE team welcomes in the Year of the Pig 2019 with a deep appreciation of our community’s past support. With hope and excitement we look forward to a new year of changes and opportunities. 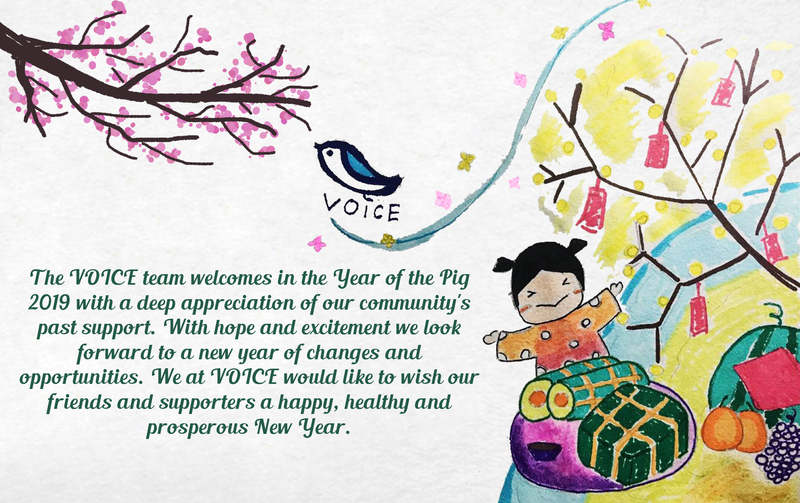 We at VOICE would like to wish our friends and supporters a happy, healthy and prosperous New Year.